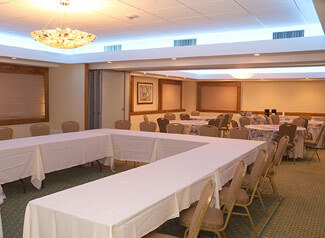 The Caribe Room provides useful alternatives for business meetings. 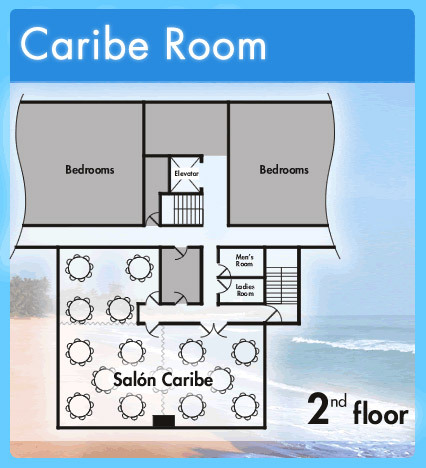 Rooms can be divided into three separate meeting spaces, each of them with private entrance and separate climate controls. Located at the Penthouse, this room will make your event look glamorous and chic. 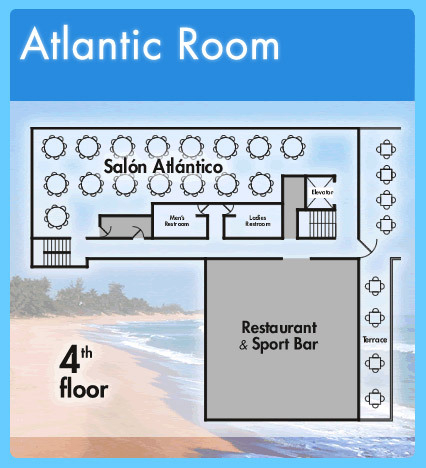 Room is overlooking the ocen and has access to our Pool Terrace as well. Take the office with you. 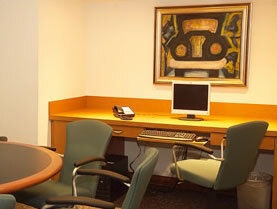 For your convenience, we have available three boardrooms equipped with worktables, desk, and computer with business applications, high speed internet and a copy room. Rent it for half, full day or even your entire stay. 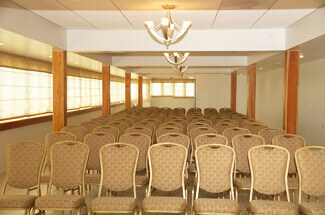 Corporate rates and food arrangements are available.